In an age when rockets equipped with cars are sent into space, one thing is for sure: tomorrow’s mobility is full of crazy ideas – even down here on Earth. Automated cars that are more intelligent than we are, tickets that become unnecessary because we pay with our data, and an ancient principle that is rediscovered: the Hyperloop, a kind of pneumatic tube that transports human passengers. The idea was thought up by the same billionaire who sent a rocket car into space. 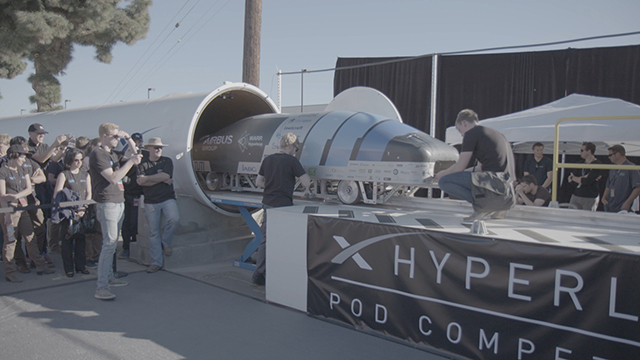 In “The Mobility of Tomorrow”, we ask whether the Hyperloop has a future and whether it may soon be sent to the moon.